The sequel to the world’s most popular smartwatch has finally arrived, and it’s called the Apple Watch Series 2! The design hasn’t changed much, if not at all, but it’s behind the hood where the Series 2 shines. First is probably one of the most requested features of the original Apple Watch: a built-in GPS. 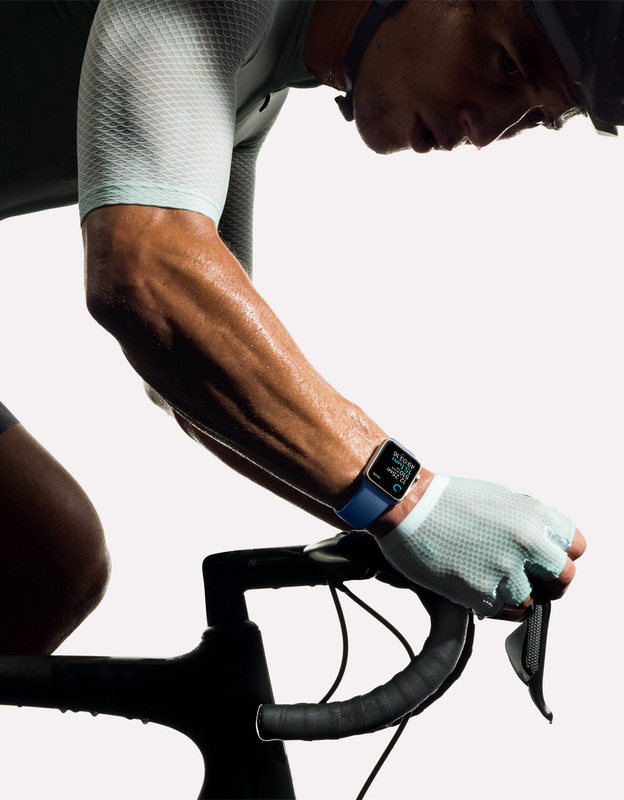 Now with the Series 2, runners and bikers won’t need to lug around their iPhone for GPS related information. It’s all done on the watch. The next feature is water resistance. It’s able to withstand being under 50 meters of water. This is great news for swimmers who wanted to use the Watch for swimming. 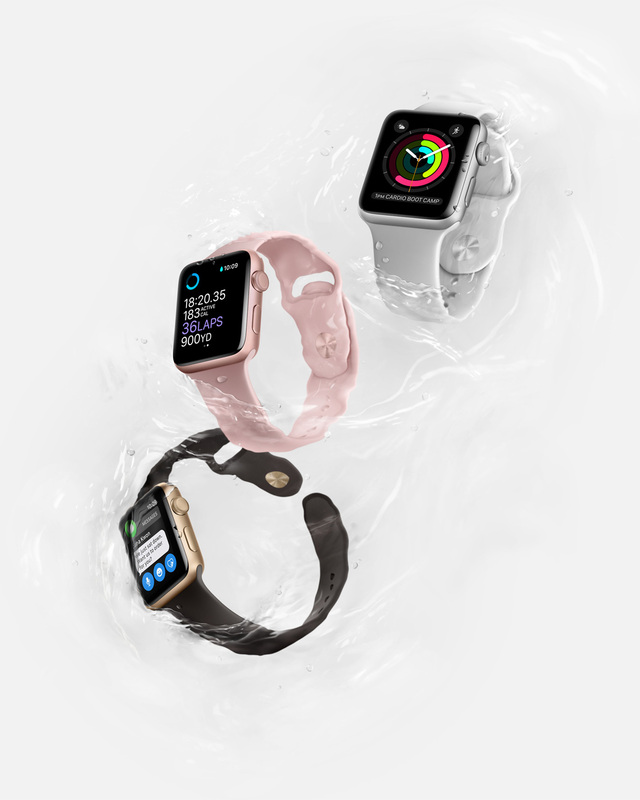 Not only is it water resistant, but Apple has created some workouts specially designed for swimming. It’s not just improvements for athletes, however. The screen is now twice as bright, which makes it great for viewing out doors. 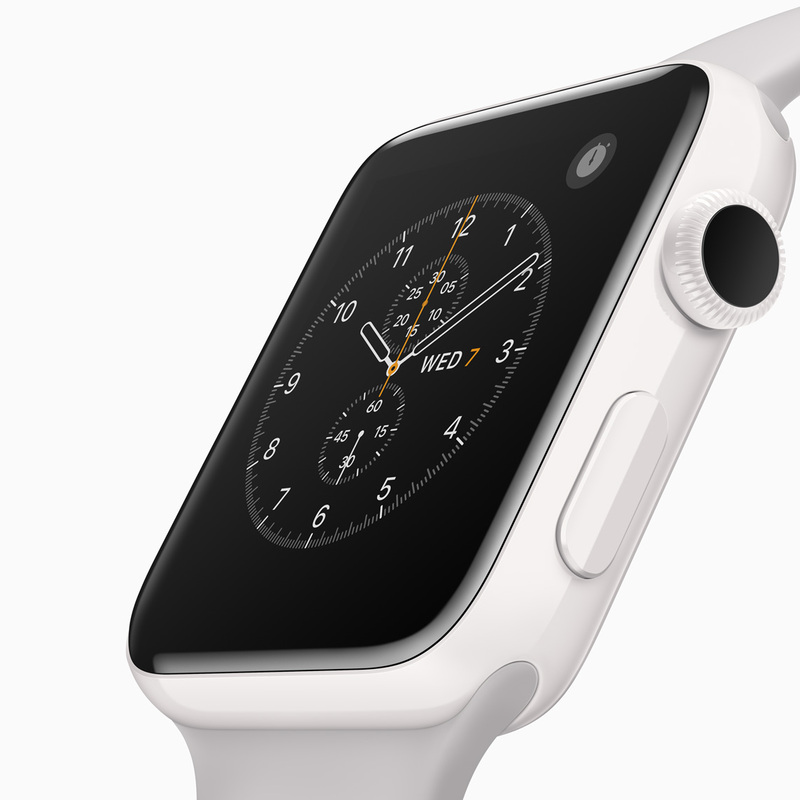 It also has a dual core processor, which makes it 50% faster than the original Apple Watch. Apple has also introduced the “Series 1”, which is essentially the same as the original Apple Watch, but with the dual core processor. 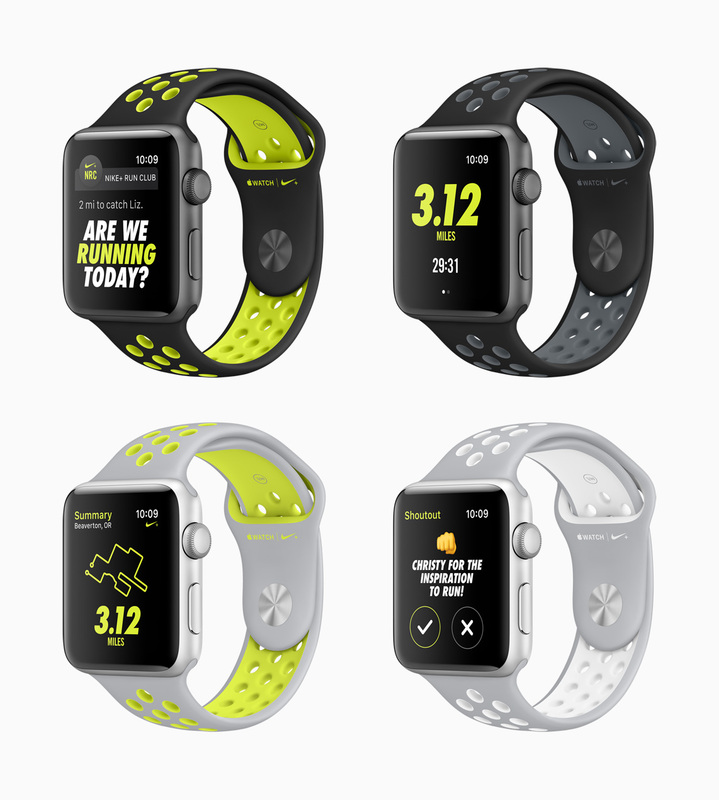 Apple has also teamed up with Nike to release the Apple Watch Nike+, which is the same as the Apple Watch Series 2, except with some exclusive bands, as well as access to the Nike+ Run Club and exclusive watch faces. 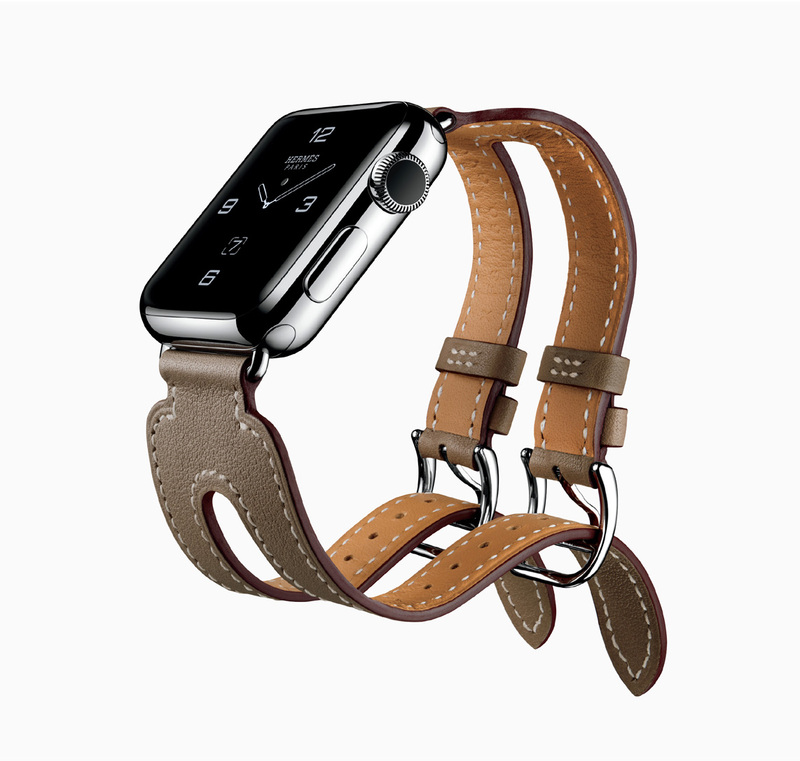 The Apple Watch Hermès has been refreshed with some new colours and bands as well. 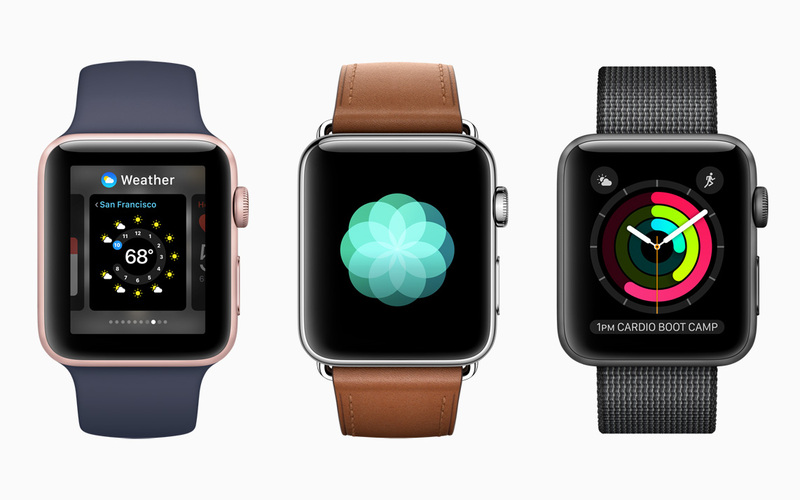 And really exciting is a complete refresh of the Apple Watch Edition line. No longer it seems is it real gold watches within the 5 digit price range, but rather, it comes in a new material: white ceramic. It’s priced starting at $1,249. The Apple Watch Series 2 will be available for pre-order on September 9th at $370, and ship on September 16th. The Apple Watch Series 1 will start at $270. Are you going to order the Apple Watch Series 2? What are your thoughts of it? Let us know in the comments! The wait is over: The iPhone 7 and iPhone 7 Plus are finally here!